AVAILABLE NOW! - ABSOLUTELY GORGEOUS! RENT INCLUDES GAS HEAT AND HOT WATER! 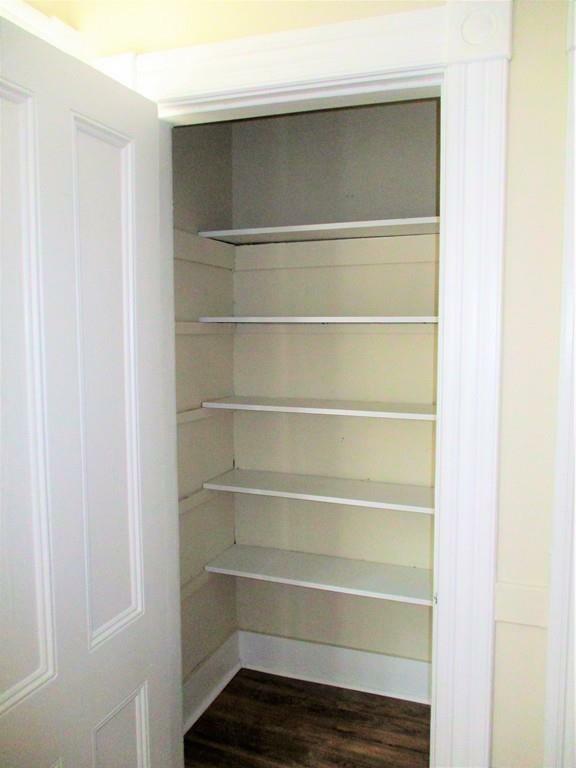 Fabulous and huge 2nd/3rd Floor Rental in a quiet residential neighborhood. This newly renovated unit includes space for everyone. Wood and tile flooring throughout. 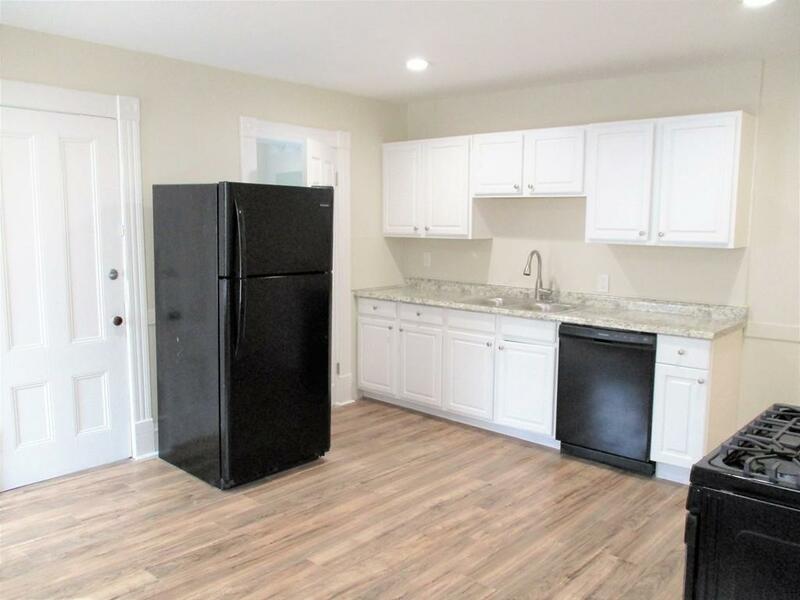 Large fully applianced eat-in kitchen, Coin-op laundry in building. 3 generously sized bedrooms and large full bath! 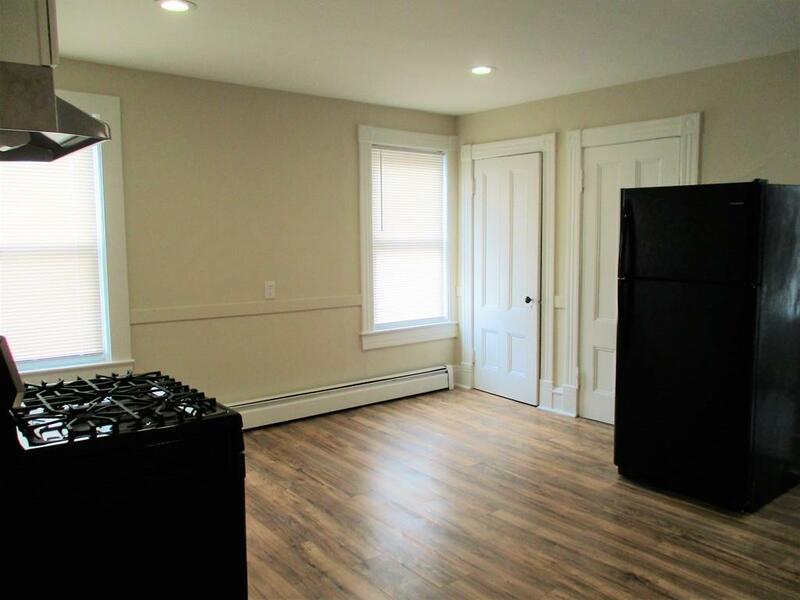 With tons of natural light and parking, this is the rental unit you've been looking for! 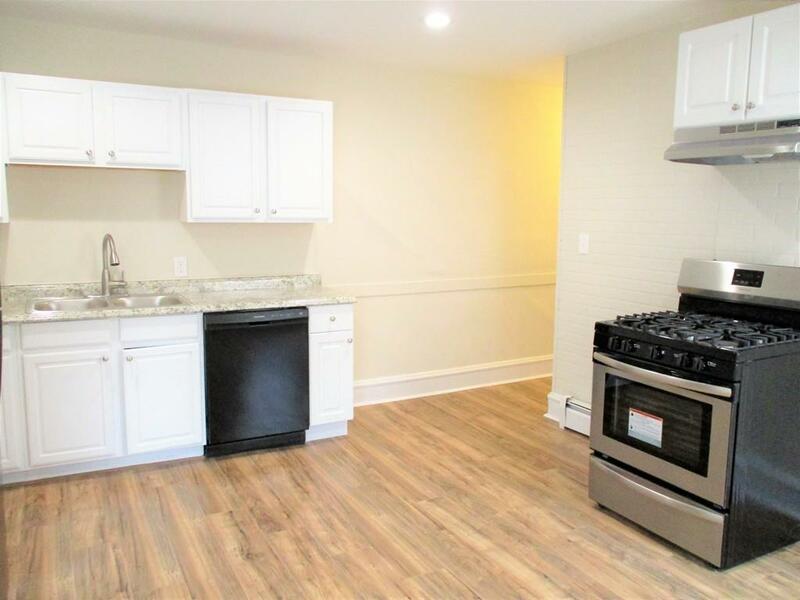 Great neighborhood close to UMass Lowell, highways, commuter rail, downtown, and everything else Lowell has to offer! Disclosures 3rd Floor Electric Heat Not Included in Rent. Coin-Op Laundry in Basement. On Street Parking - Off Street Parking Pending.